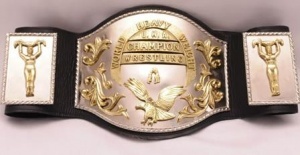 Dr. Wagner Jr. is the proud UWA Heavyweight Champion, having won the belt on 2004.06.18. He's since faced usual champion Canek in rematches in CMLL and on indy shows, and has remained champion. 1 Lou Thesz Mil Mascaras 1977.08.15 ? 14 Canek  Scorpio 1985.06.30 ? 17 The Killer Canek 1987.??.?? ? 18 Canek  The Killer 1987.??.?? ? 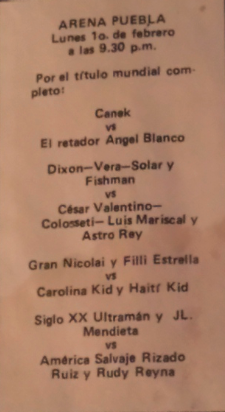 20 Canek  Perro Aguayo 1988.05.05 ?